So you’ve decided to build a pool. Or at the very least you’ve decided to start thinking about building a pool; and while many of your thoughts are centered on design, landscaping, furniture, and those relaxing summer afternoons, and rightfully so, there are some other important things to consider. Let’s start on the ground level, actually below. 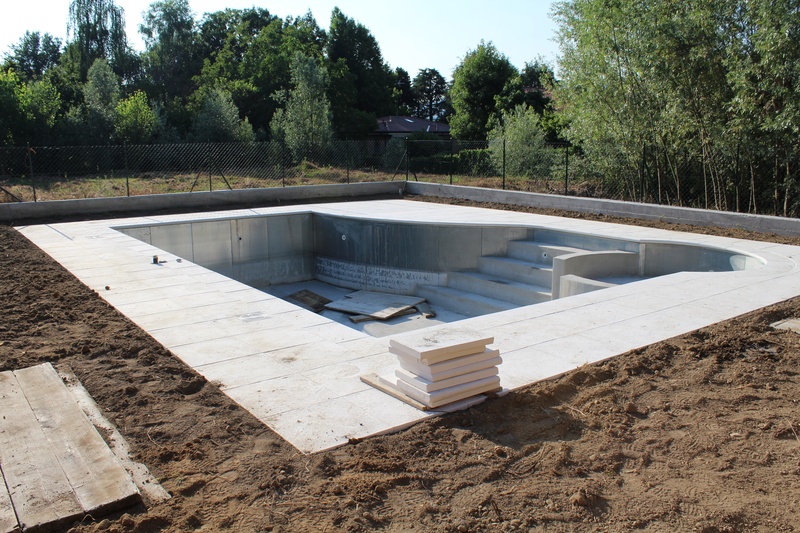 Here are 3 questions you may not think to ask, but should when the time comes to build your in-ground pool. The fall, especially in south Louisiana, brings a lot of different things. It delivers football season, tailgating, and eventually cooler weather. 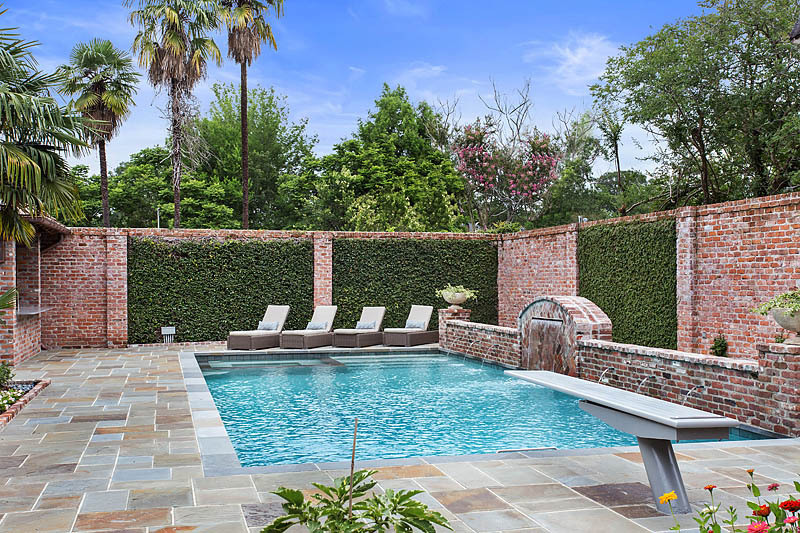 And while the high season for swimming may be in the rearview mirror, if you are considering building an in-ground pool, this could be the perfect time of the year to do so. Here are a few reasons why the fall and winter in our warm climate are a great time to build your pool. 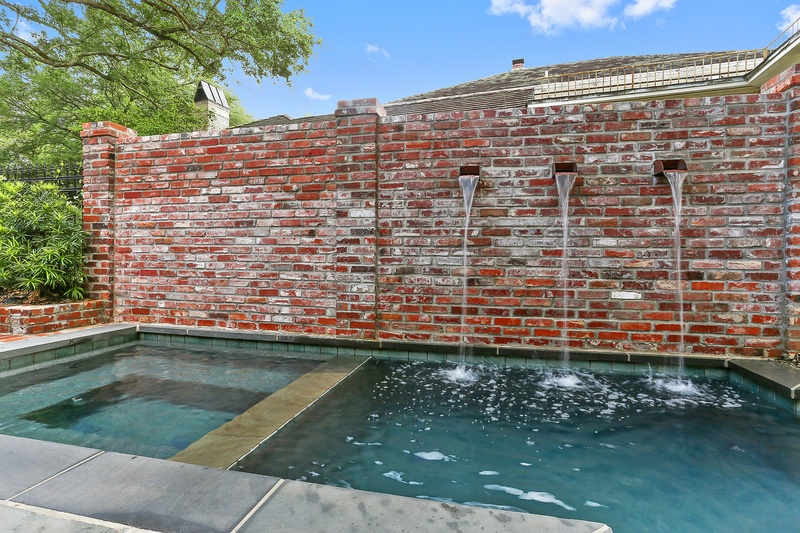 Making the decision to build a pool is an exciting time. Thinking of all the fun that will be had, and all of the memories that will be made around your own special oasis can make your head spin. One of the most important steps to making those daydreams a reality is to select the right pool builder. The best way to do this is to know what questions to ask. 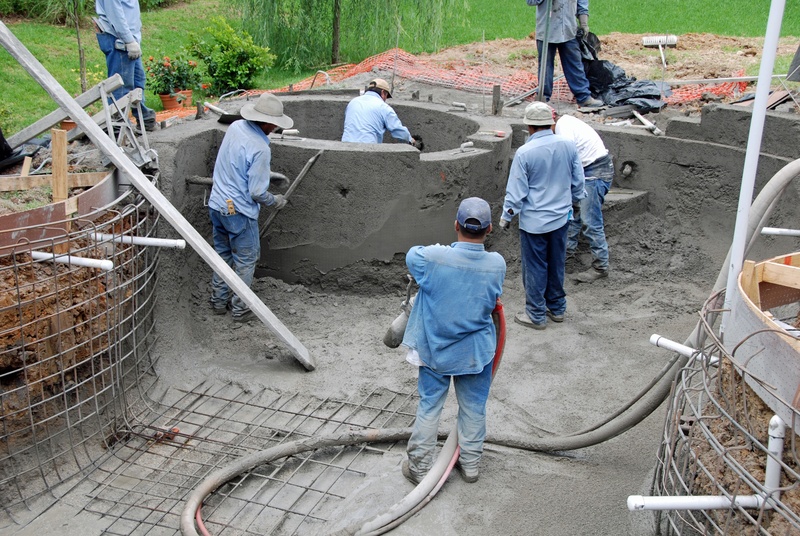 Here are four questions you should ask your pool builder. 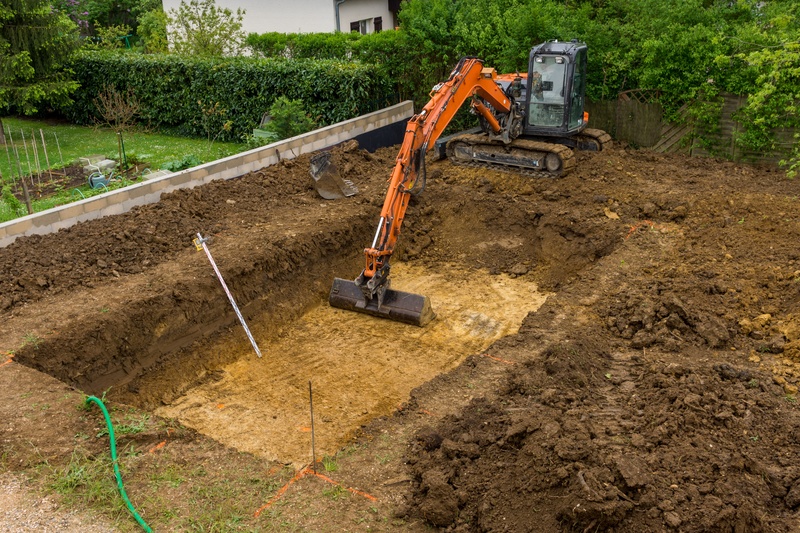 So you’ve made the decision to add an in-ground pool to your property—congratulations! In-ground pools can not only increase your property’s value and aesthetic appeal, but provide entertainment for yourself and your loved ones for years to come.